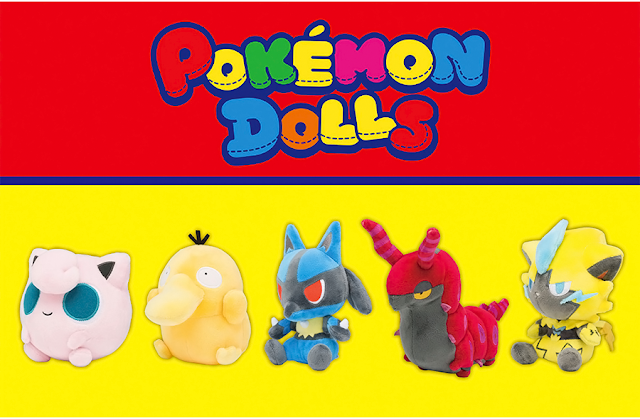 The pokemoncenter.com has added several of the holiday 2015 plushies! Looks like they are working overtime to add new items for the holiday season. 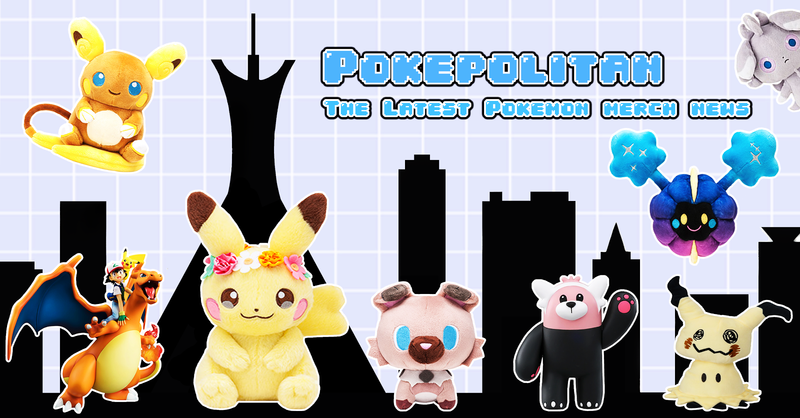 They also just announced when they will be stocking the N Nendoroid!